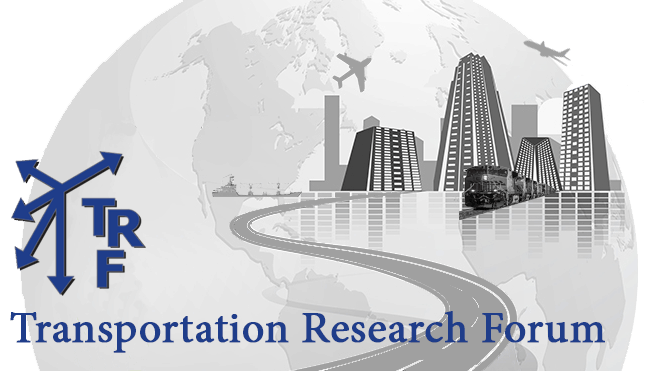 The Distinguished Transportation Researcher Award recognizes individuals who have distinguished themselves as research scholars in transportation. A committee, chaired by the TRF President, will evaluate nominees based on their work. The award is presented during the TRF’s Annual Forum. 1990: George W. Wilson, Ph.D.
1989: Sir Alan Arthur Walters, B. Sci., Hon. D. Soc. Sci. 1988: Karl M. Ruppenthal, Ph.D.
1987: William S. Vickrey, Ph.D.
1986: William J. Harris, D. Sci., Hon. D. Eng. 1985: John R. Meyer, Ph.D.
1984: Alfred E. Kahn, Ph.D.
1982: W. Edwards Deming, Ph.D.
1979: James C. Nelson, Ph.D.
1978: James R. Nelson, Ph.D.
1977: Lewis K. Sillcox, D. Sci., D. Eng., LL.D., D.H.L.